According to a CHP-Truckee Press Release, a Tahoe City, CA woman was killed after a tree fell on her Subaru while in slow-moving traffic Thursday evening. 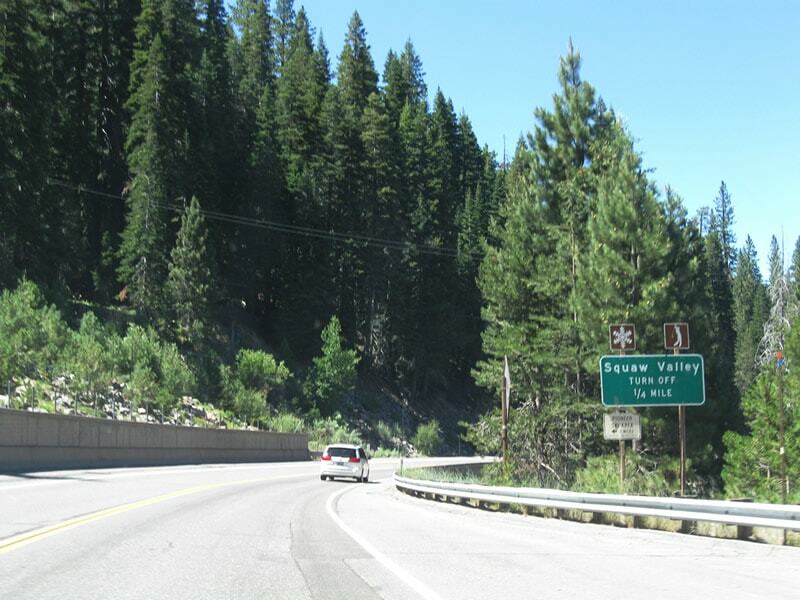 A 43-year-old woman, who’s name has yet to be released, was traveling southbound on Highway 89, just north of the Squaw Valley, when a tree fell and struck her car. The tree also struck a nearby Cadillac Escalade, but the man inside was able to escape uninjured. 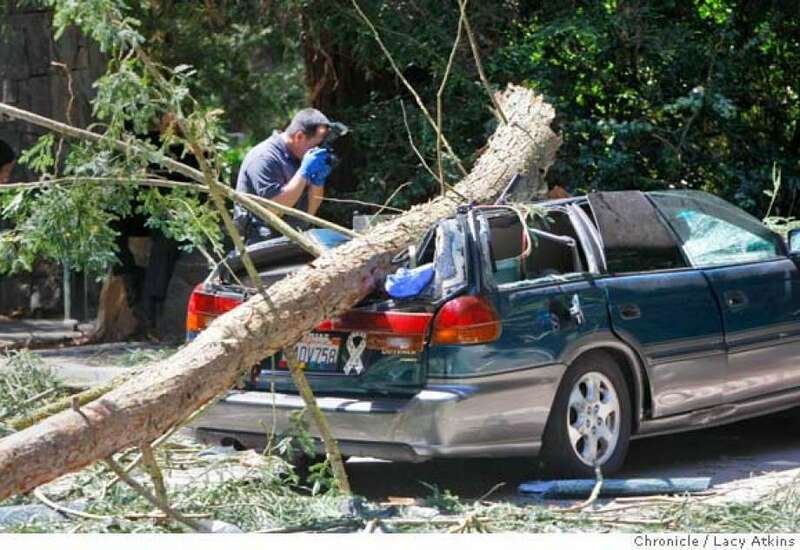 Another tree fell nearby around the same time and struck a Tesla, while the driver of the car was out attempting to help the woman driving the Subaru. Thankfully, no one was injured in the Tesla, despite the fact that an entire family was in the vehicle. Wednesday morning, another tree had fallen in the same area. The cause of the fallen trees is suspected to be highly saturated soil and heavy snow sitting on the trees. Highway 89 was closed for cleanup, but was opened up shortly after the incident occurred. The cause of the woman’s death is suspected to be trauma, but an autopsy will be performed to confirm hat suspicion. I don’t follow the pertinence of a stock subaru/tree picture for the story. also seems wrong somehow.